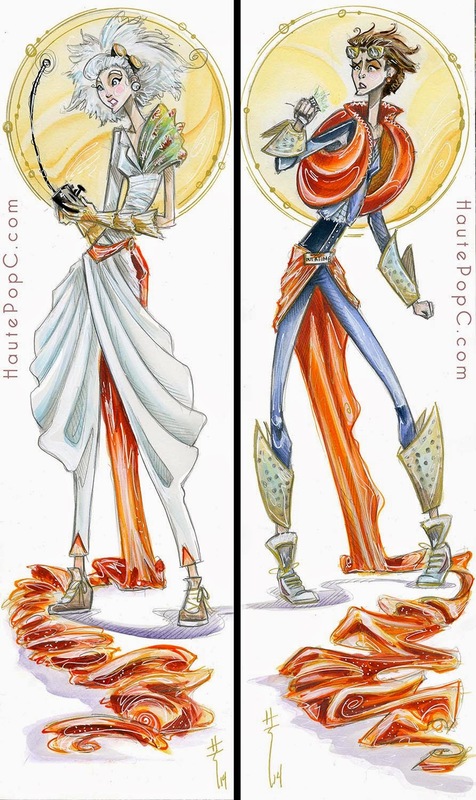 Just launched my new project HautePopC.com via Tumblr. It'll be a blog collecting my fashion designs inspired by Pop Culture. I'm hoping it sorta kicks off and inspires fashion designers (for realz and at heart) to put twists on their favorite characters for cosplay and even open up the door for ladies to feel better about cosplaying dude characters (technical terms). I'll put up a folder in the galleries section too of all the costumes as well.